Are you looking for a cocktail of the juiciest, most mouth-watering prizes and rewards? If so, you’ve come to the right place, as that is precisely what you can expect if you play this all-new, lucrative game from RealTime Gaming. Fruit Frenzy is home to the sweetest of circus characters, and is a slot machine game dishing out big cash sums with incredibly low wager requirements! Fruit Frenzy is the ultimate and exciting new slots game from RTG. Mr. Pineapple is the one to keep your eyes ‘peeled’ for. He replaces all the other icons, aside from the two scatters i.e. fruit and frenzy logos. 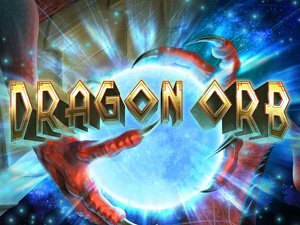 Spinning scatter symbols of 2 or more will grant you rewards and could multiply your overall bet. Your betting amount can be a penny, two cents, a nickel, a quarter, fifty cents, and a dollar right through to five dollar bets. The game has 25 adjustable pay lines and features an autoplay function which can be switched on and off at the bottom of the screen. If you run out of funds, the game will end on its own. The daredevil feature unlocks a five-of-a-kind spin. When activated, Mr. Pineapple blasts out the petrified strawberry from a rockmelon canon. You get 3 attempts and the more strawberries you fire from the canon, the more free games you can unlock. 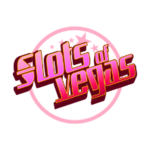 Once set off, you can play with these free spin games on the 25 pay lines, and bet per line with this Slot game. All of your wins per line will be automatically doubled, and the scatter wins are tripled while you are playing with the free games. The random jackpot feature, can happen at any point of the game. After every spin the indicator window above the reels may flash, and award you a jackpot win which will be automatically added to any other winnings you have acquired throughout the game. Our best advice for playing Fruit Frenzy is to make sure you use a certified online casino. 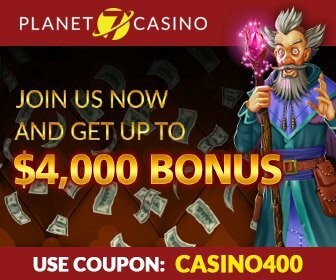 These operate under the strict guidelines of the Gaming Control Board meaning all pay-outs are fair, and personal data is kept perfectly secure. 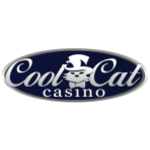 For a list of top-level online casinos – click here. Select Spin to play. Fruit Frenzy features betting options that you can adjust at your preference, ranging from $0.05 per line to $2.00 betting the max 25 pay lines. Click the “+/-” arrows to adjust your wager. We advise betting maximum is the method more likely to increase your chances of taking home big rewards. Fruit Frenzy has 25 changeable paylines. Winnings are rewarded and played at the triggering line. Each payline changed during play simply just by clicking on the “+/-” icons at the bottom of the screen. Select the autoplay feature if you don’t want to click manually! 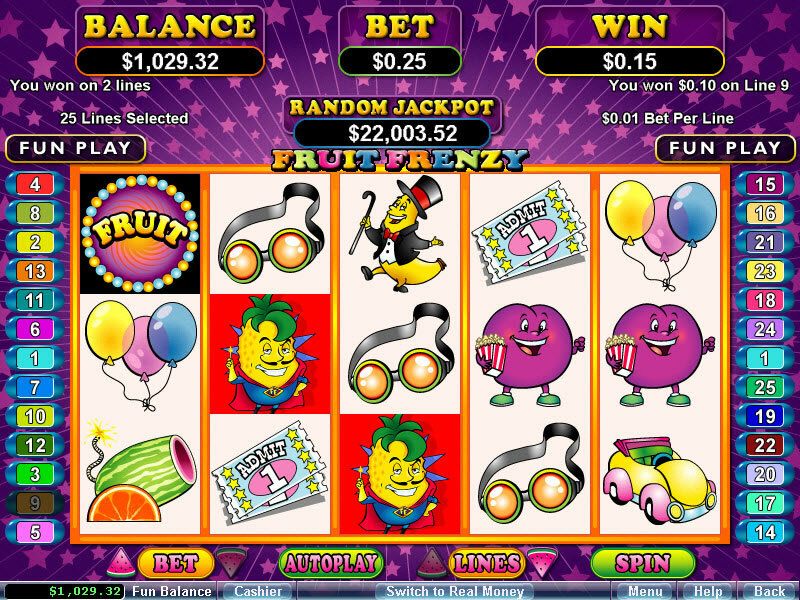 Scatter symbols in this online Slot are the Fruit and Frenzy logos, which both award wins and free games. The meter at the top of the screen displays wins and the premium jackpot. The pineapple is the Wild and substitutes the rest of the icons on the active play lines. If you spin two, three, four or five pineapple symbols on the reel, you can grab 10, 200, 2,000 or 10,000 coins respectively. Awesome free games are set off when reel 1 displays a scatter in conjunction with a wild on reel 5. This alone awards you with seven free games! During free games, prizes can be tripled. The daredevil feature also unlocks free games, and is triggered when a strawberry is fired through the melon canon after a combo of 5 similar icons on an active reel. How can I win big with Fruit Frenzy? 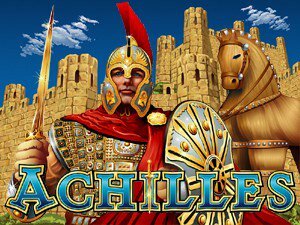 Unfortunately, there’s no set strategy with this game, but you’re much more likely to hit bigger jackpots by betting max coins and setting your paylines to 25. Is there a real jackpot in this game? There is indeed! Players have the chance to get their hands on a whopping jackpot of up to $10,000 in Fruit Frenzy! Can I play Fruit Frenzy for real money? Of course you can – if you’re feeling confident enough to play for real money, head over to the list of casinos here which all host Fruit Frenzy! 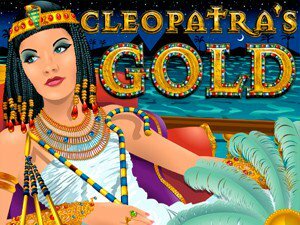 There’s so many fantastic online slot games out there that boast the most lucrative jackpots and rewards, and there are certainly similar ones to Fruit Frenzy if you’re looking for something with an alternative theme. Feel free to check out our list here!